Are you looking for wedding venues in Roma? 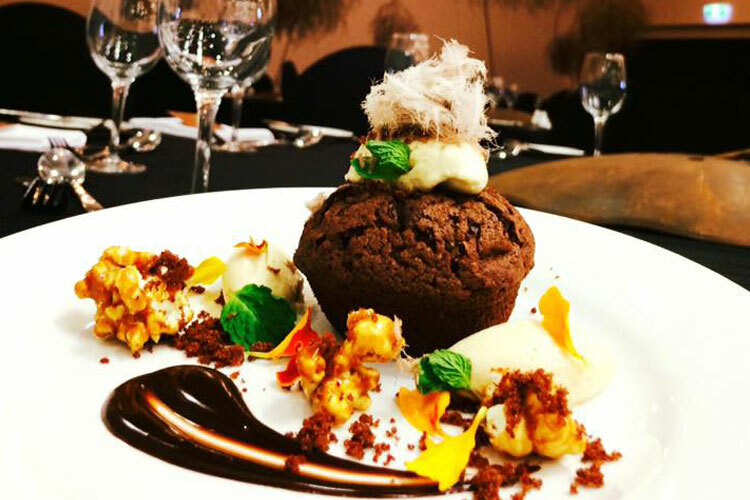 Then let Roma Explorers Inn help you to make your wedding day extra special. We specialise in weddings in Roma so come and book a chat today with our experienced Roma wedding coordinator and take a look at our picturesque and spacious wedding ceremony and reception venues. We are able to tailor make your special day just how you want it. 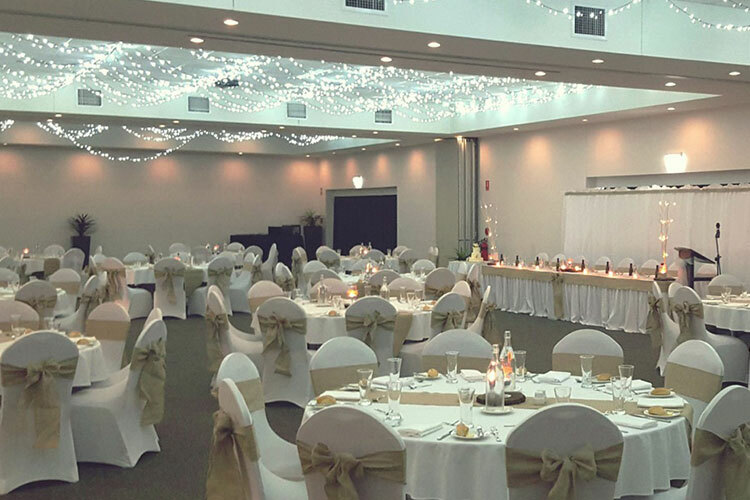 Here at Roma Explorers Inn our modern and spacious function centre is the perfect wedding venue in Roma. 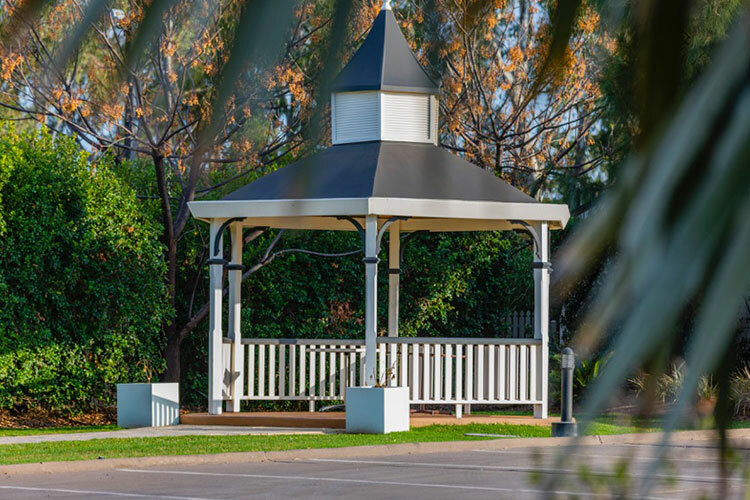 Our fantastic function centre is the ideal venue whether you’re looking for a smaller intimate wedding in Roma or a larger affair. 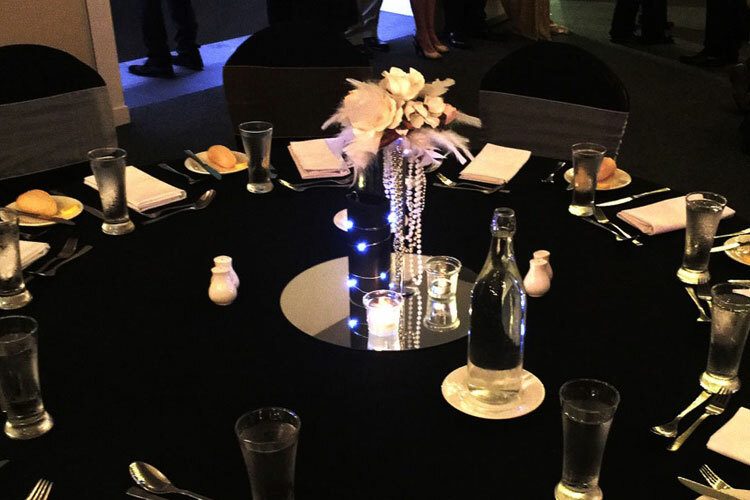 Our function centre is also completely versatile and our Roma wedding planners are able to help adapt the space to any decor or theme that you would like. If you are looking for wedding venues in Roma then you may be interested in our special Roma wedding packages. We understand how important your wedding day is but we also understand that it can be an expensive time for couples. As a premier wedding venue in roma, here at Roma Explorers Inn we are able to help accommodate any budget and we are able to offer a range of fantastic offers in our wedding packages. If you choose to host your wedding with us, we are able to offer a complimentary spa suite for the bride and groom as well as discounts on accommodation for wedding guests, which can really help to keep your wedding costs to a budget. Our experienced Roma wedding planners specialize in tailor making your wedding day just how you’d like it.